Hawaiʻi Public Radio presents "First Take with Science Friday" and welcomes host Ira Flatow to his first live appearances in Hawaiʻi this summer. Every week, Science Friday brings today’s most innovative and exciting scientists to your public radio airwaves. "First Take with Science Friday" brings those same stimulating stories to two Hawaiʻi stages. At these science-themed evening conversations, you’ll join host Ira Flatow as he interviews a local scientist—and, true to Science Friday form, you’ll be invited to ask your own questions and join the conversation. with Dr. Kim Binsted of UH Mānoa's HI-SEAS (Hawaiʻi Space Exploration Analog and Simulation), Dr. Melissa Price of UHM's Department of Natural Resources and Environmental Management, and Dr. Malia Rivera of UHM's Hawaiʻi Institute of Marine Biology. For members who have already purchased tickets for the HONOLULU event, you should have received or will soon be receiving your electronic tickets from the Hawaii Theatre Box Office. IMPORTANT: please print it and bring it to the event. Save a copy on your mobile device. For VIP ticket holders, reception begins at 5:30pm in Hawaii Theatre's Weyand Room. All ticket purchasers should also have received from Hawaii Theatre's Box Office notice of a convenient parking option in the 1132 Bishop Street garage, as well as pre-paid concessions. with Dr. Greg Asner of the Carnegie Institution for Science and the Carnegie Airborne Observatory, and Dr. Lisa Keith of the U.S. Department of Agriculture, Agricultural Research Service, based at the Daniel K. Inouye U.S. Pacific Basin Agricultural Research Center in Hilo. 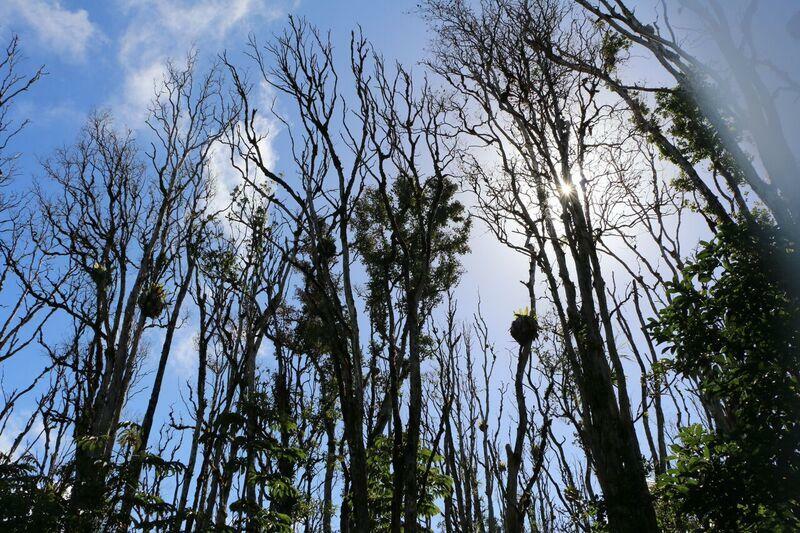 Both are tracking the spread of Rapid ʻŌhiʻa Death on Hawaiʻi Island. 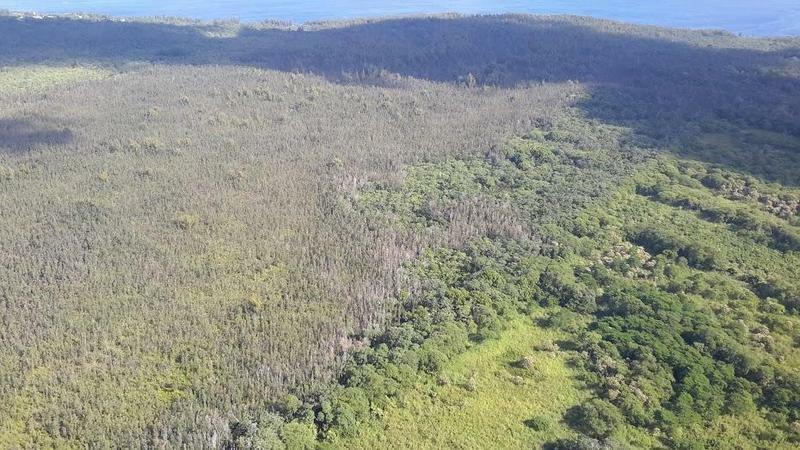 And Dr. Alison Greggor, a San Diego Zoo Global Associate based at the Keauhou Bird Conservation Center, doing work to reintroduce the ʻalala (Hawaiian crow) to the wild. Ticket purchasers for the BIG ISLAND event, you should have received or will soon be receiving your electronic tickets from the Kahilu Theatre Box Office. IMPORTANT: please print it and bring it to the event. Save a copy on your mobile device. For VIP ticket holders, reception begins at 5:30pm at the Kahilu Town Hall. KAHILU THEATRE or call (808) 955-8821. $75 ($6.25 per month) = a single reserved seat. $100 ($8.33 per month) = a VIP ticket, which includes the opportunity to meet Ira Flatow at a pre-show reception, plus preferred seating. Limited quantity. A LIMITED NUMBER OF VIP TICKETS ARE AVAILABLE AT EACH VENUE. "First Take with Science Friday" is recommended for ages 12 and above. Running time is approximately 90 minutes without intermission. Science Friday is a radio program which, for the last 25 years, has introduced top scientists and entertaining stories about science to public radio listeners. Independently produced by the Science Friday Initiative, a non-profit organization dedicated to increasing the public’s access to science and scientific information, the weekly program is distributed by Public Radio International (PRI) to 374 stations across the U.S.
Ira Flatow, host of "Science Friday"
Award-winning science correspondent and TV journalist Ira Flatow is the host of Science Friday and founder and president of the Science Friday Initiative. He has shared that enthusiasm with public radio listeners for more than 35 years. As a reporter and then news director at WBFO-FM/Buffalo, New York, Flatow began reporting at the station while studying for his engineering degree at State University of New York in Buffalo. As NPR’s science correspondent from 1971 to 1986, Flatow found himself reporting from the Kennedy Space Center, Three Mile Island, Antarctica, and the South Pole. His numerous TV credits include six years as host and writer for the Emmy award-winning Newton’s Apple on PBS and science reporter for CBS This Morning. 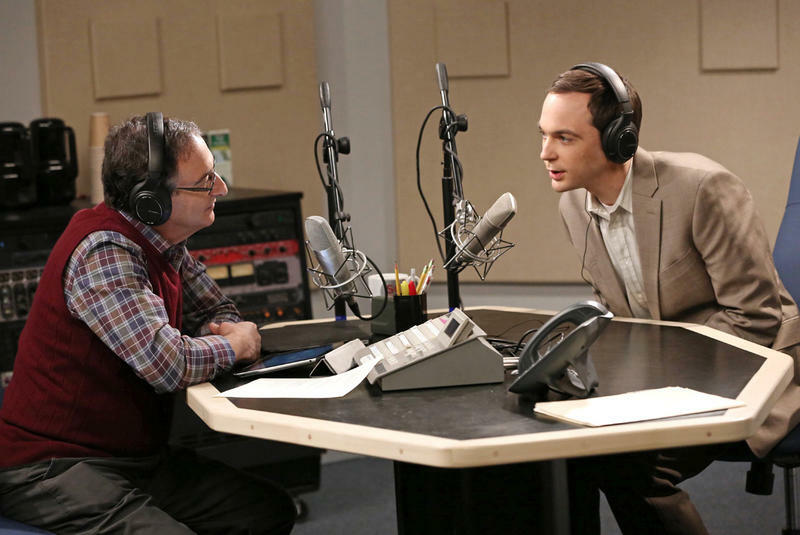 He has co-starred twice on the CBS hit series The Big Bang Theory. Flatow has also hosted numerous science-related web casts and his written commentary has appeared in The Los Angeles Times and Current newspapers. Public speaking and moderating discussions are a regular part of his schedule. He has spoken at Rockefeller University, the World Economic Forum, Sun Microsystems, Hewlett Packard, Calvin Academy, Cal Tech, MIT, Harvard, University of Wisconsin, and the National Inventor’s Hall of Fame, among others. In 2004, Ira was resident scholar at Woods Hole Oceanographic Institute. His recent honors include: the Isaac Asimov Award (2012,) the Nierenberg Prize (2010), Connecticut Academy of Science and Engineering, membership (2008), National Science Teachers Association Faraday Science Communicator Award (2007), the National Science Board Public Service Award (2005), World Economic Forum Media Fellowship (2005), and the Carl Sagan Award (1999). 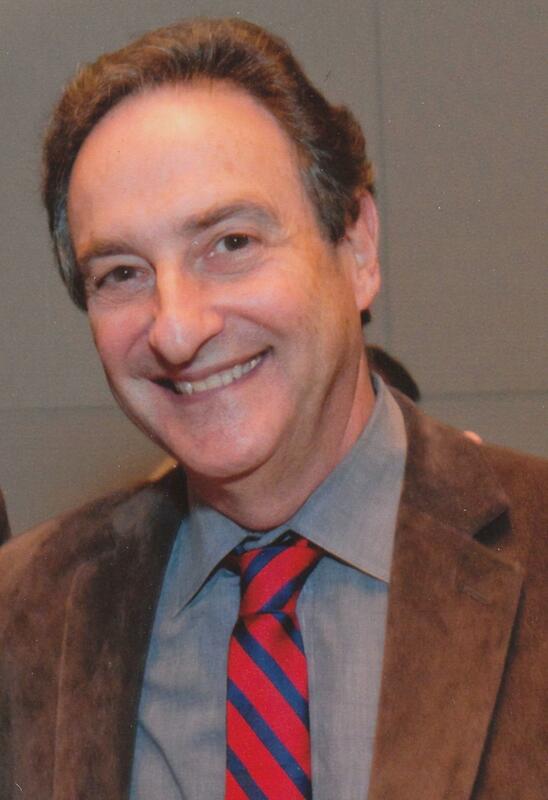 Read more about Ira Flatow here. *There is a Hawaii Theatre Restoration Fee charged on all tickets for the July 6, 2018 event. That Fee is included in your pledge amount. "First Take with Science Friday" is sponsored in part by Chaminade University of Honolulu, HPM Building Supply, Le Jardin Academy and Sacred Hearts Academy. Hospitality sponsors Prince Waikiki and the Westin Hapuna Beach Resort. Science Friday, the weekly public radio science program, has selected six scientists to appear in conversation with the program’s host Ira Flatow in two live tapings in Honolulu and Kamuela this July. 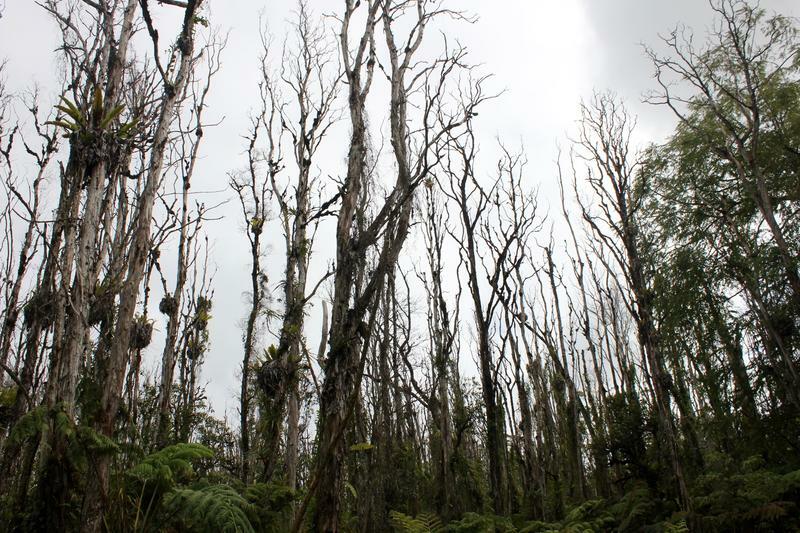 The events, called "First Take with Science Friday," are presented by Hawaiʻi Public Radio. Five of the scientists are women based in the islands, each an expert in her own field of study. Hawaiʻi Public Radio presents Ira Flatow, host of the hit radio program Science Friday, for his first live appearances in Hawaiʻi. Flatow will conduct on-stage conversations with guests (to be announced) from the local scientific community, all recorded for possible broadcast on future episodes of Science Friday. We’ll catch up with the latest cohort of explorers in Hi-SEAS or Hawaii Space Exploration Analog and Simulation. 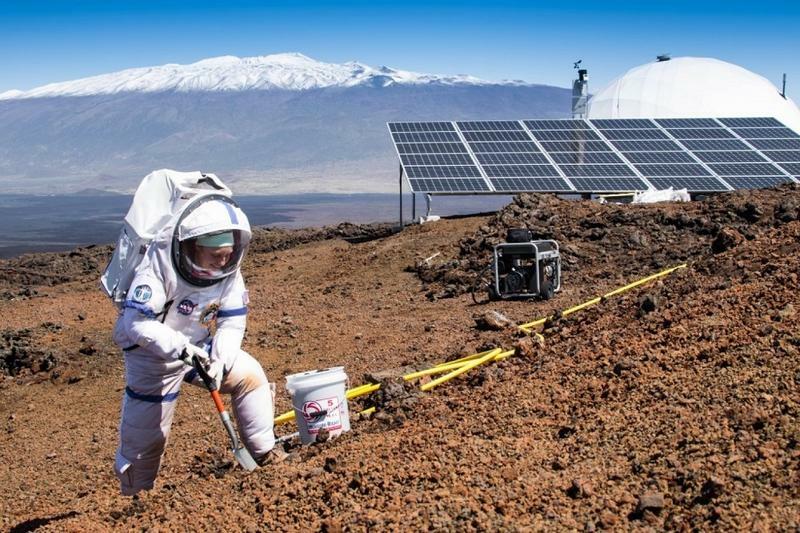 This Mars simulation involves a yearlong stay in the Big Island habitat. We’ll find out how the crew dealt with the long duration mission. After the news of the week's tech happenings, Burt and Ryan take to the Hi-SEAS from the comfort of the studio to reflect on the project after their four-month simulated mission to Mars.Working with a limited menu of space-safe ingredients, what did the team learn about nourishing their bodies as well as souls.